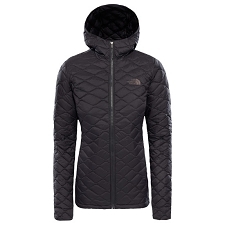 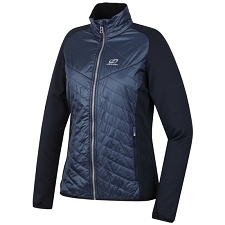 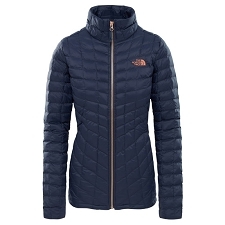 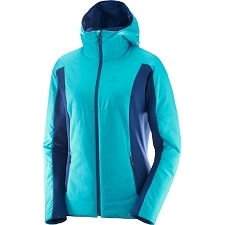 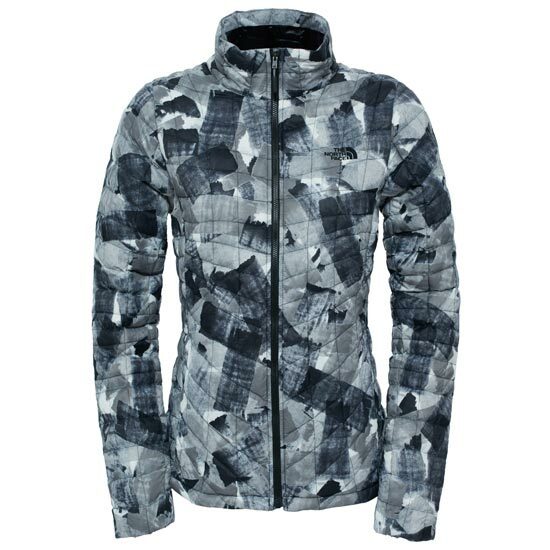 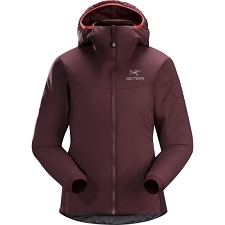 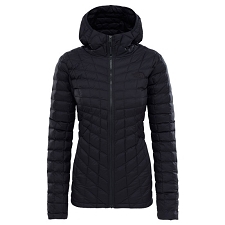 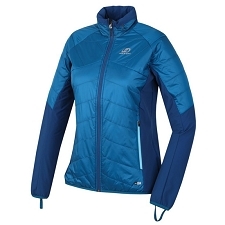 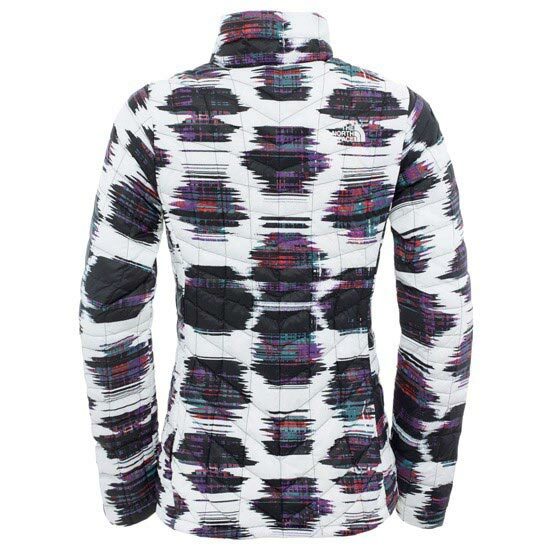 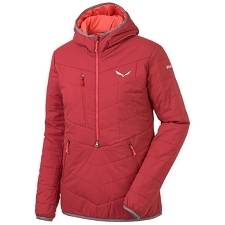 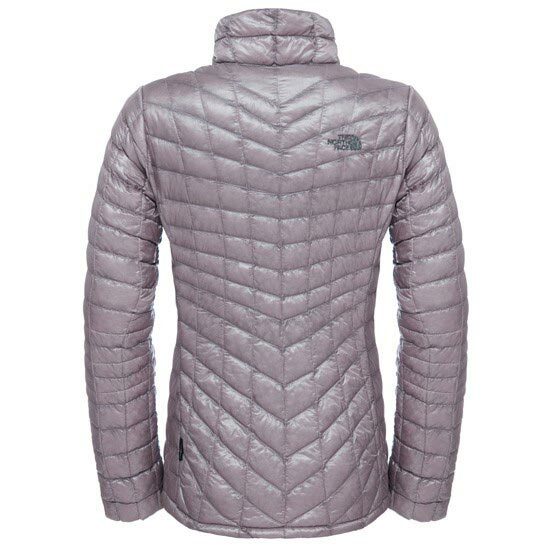 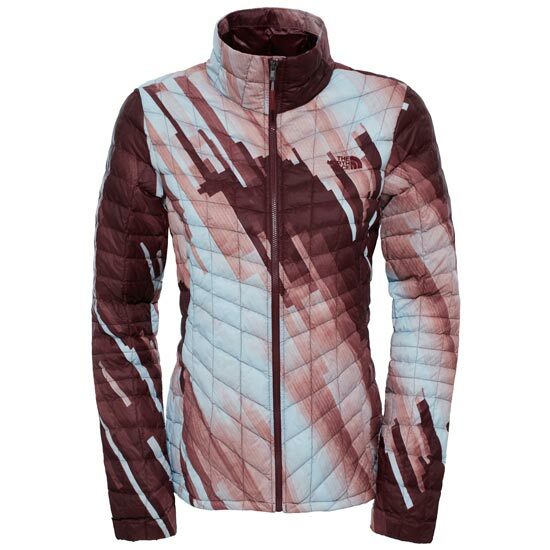 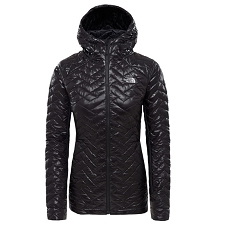 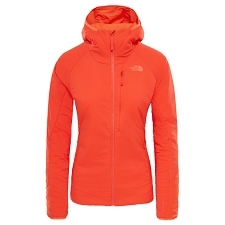 This versatile woman&apos;s jacket is especially designed for cold and humid environments where weight is also a key factor. 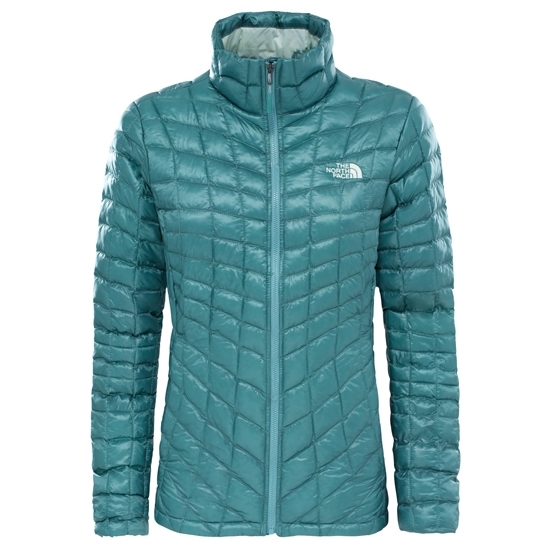 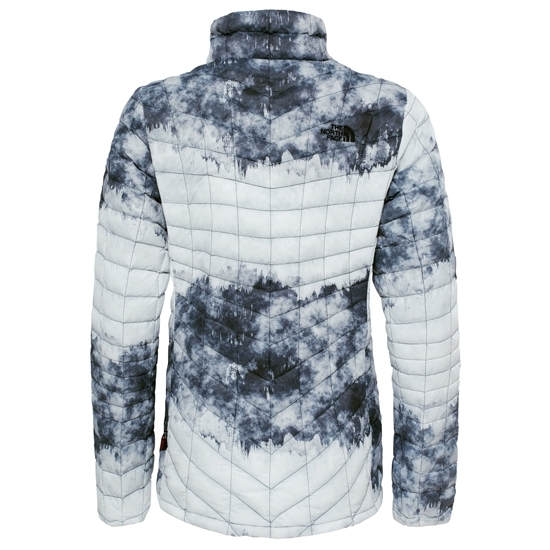 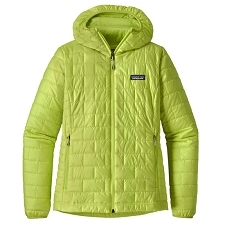 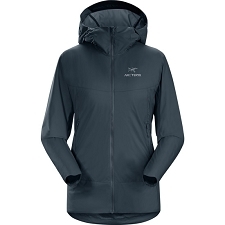 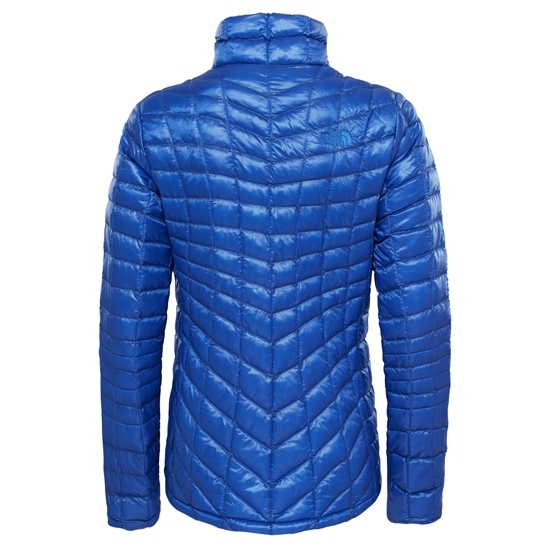 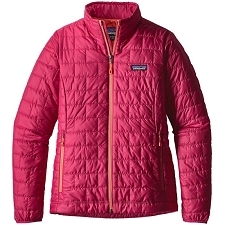 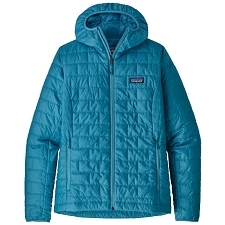 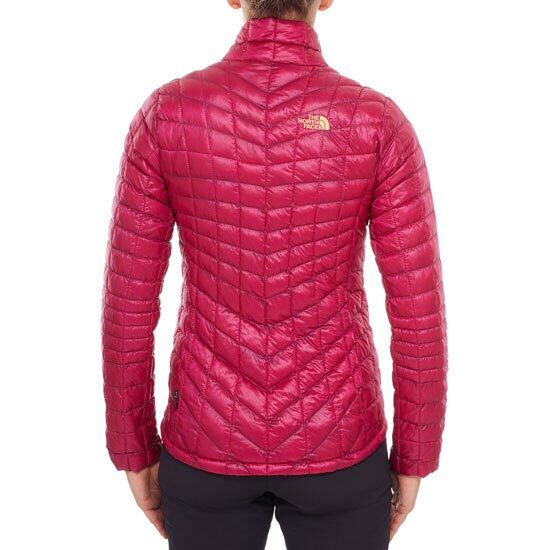 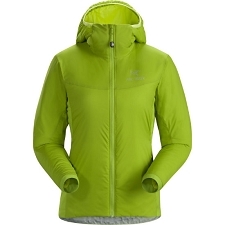 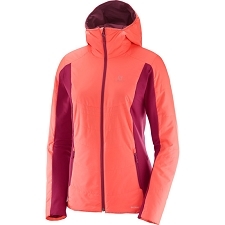 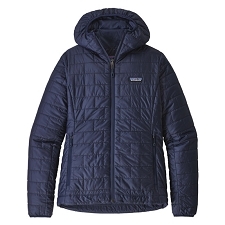 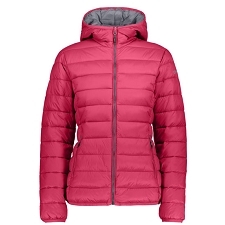 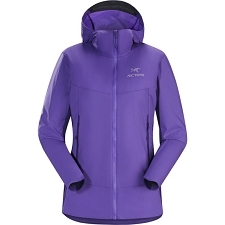 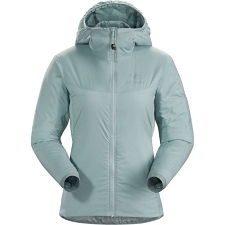 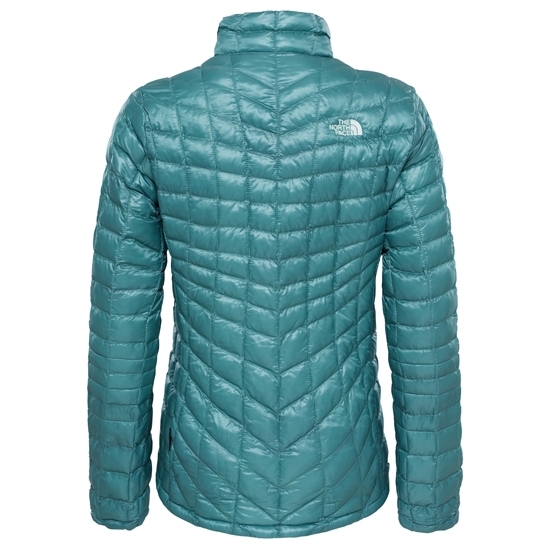 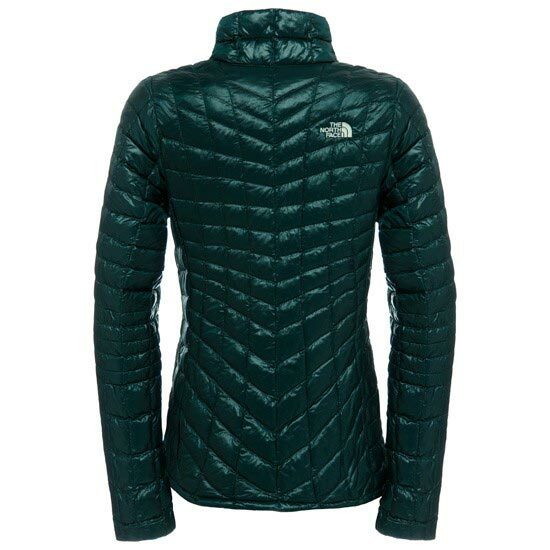 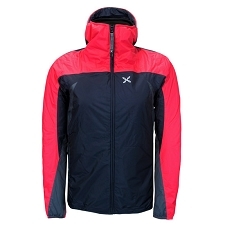 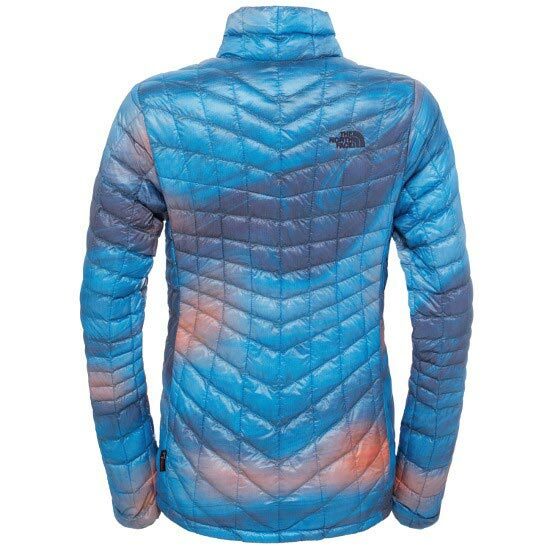 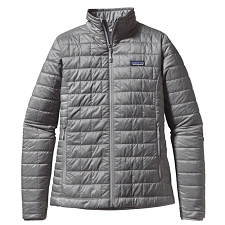 Uses synthetic fiber insulation by Thermoball which is just as compressible as down yet insulates even when wet. 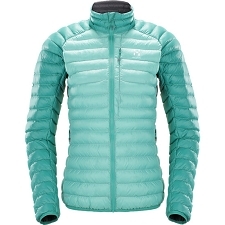 DWR coated 15D nylon ripstop provides an ultra light, water−resistant outer layer. 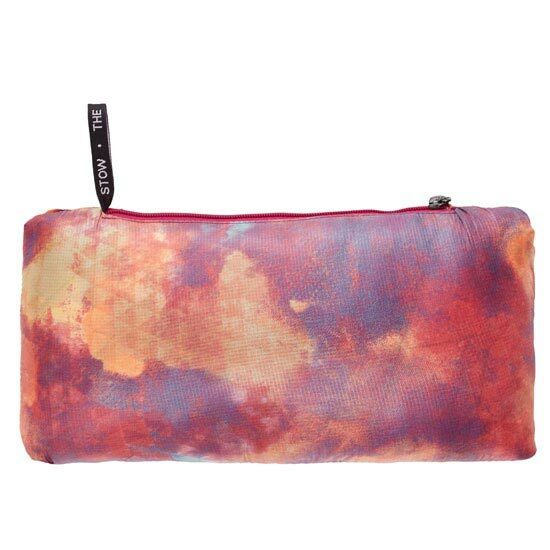 Takes up a small amount of space as it can be folded up and stored in it&apos;s pocket. 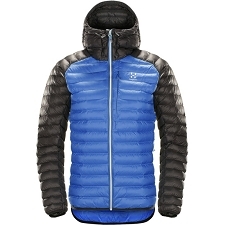 Customer Opinions "Thermoball Jacket W"